Four young minds from Hawea Flat School were put to the test at New Zealand’s 2018 digital challenge the at Te Papa museum in Wellington yesterday. 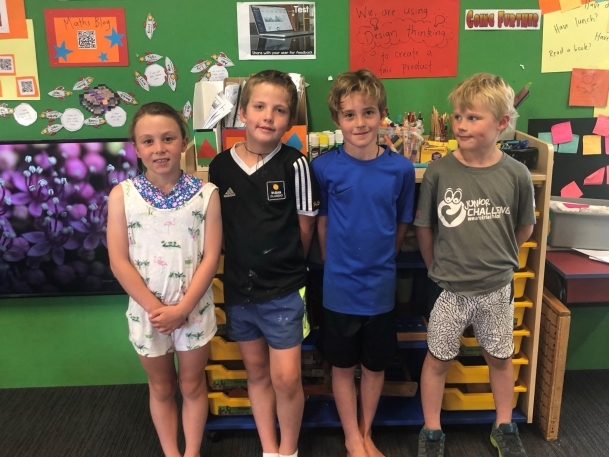 The Year Three children, Laia Mctaggart, Axel Worthington, Josh Tombling and Loui Sutton, completed the in-school component of project-based challenges as part of the Hawea Code Club before advancing to the four challenges in Wednesday’s 123Tech Mini Expo and National Finals to show computational thinking, including algorithm searches, sorting networks and binary numbers. The event’s format is based around the country's new Digital Technologies & Hangarau Matihiko curriculum, which will be integrated into all schools by 2020 and is in partnership with the Ministry of Education. “We had done some of the challenges at our Hawea Flat Code Club and were contacted by Code Club Aotearoa to attend the finals. So we kind of competed at regionals, but not like the senior students do. We were offered the chance to attend after completing the Electric Garden NZ program, which teaches digital technologies through growing giant pumpkins,” said Hawea Flat School Year Two and Three teacher, Kate Bodger, who also heads the school’s digital technologies and leads its Code Club. Bodger said she is releasing this work in other Hawea Flat classrooms to help further integrate digital technologies. 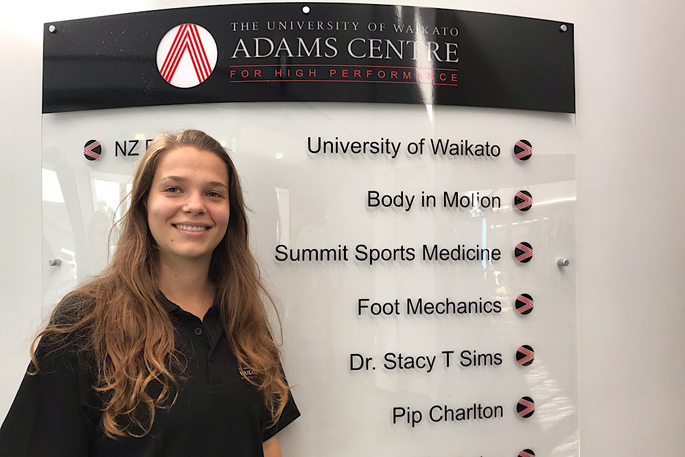 The Challenge operates under a version of the Creativity in Science and Technology (CREST) programme from the Royal Society of NZ. CREST supports students from all levels to work through all stages of problem solving, including the digital tech steps of defining a problem, experimenting on possible solutions, taking guidance from industry mentors, creating a solution and reflecting on it.